Our Lantor/Anglo capillary matting is manufactured from 100% recycled and sterilised wool. It is long lasting, resistant to shrinkage and provides excellent water retention and even water distribution. 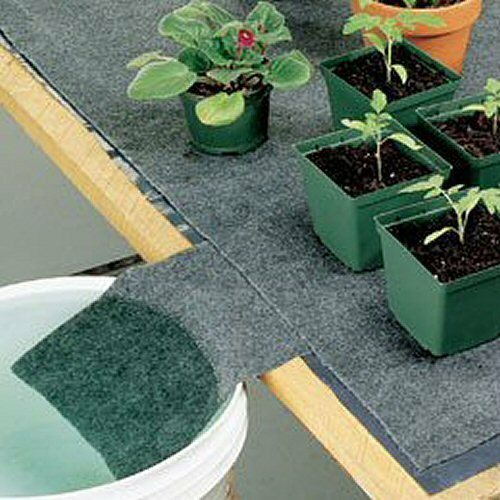 Capillary matting helps to prevent over watering as the plants take up water from the root base when needed. 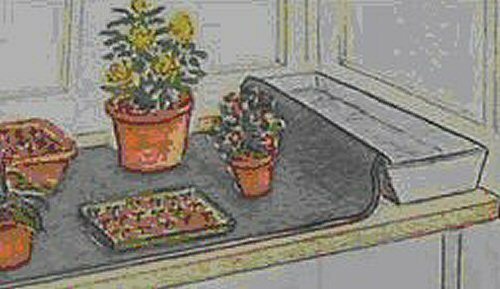 Easy to handle and designed for indoor use, it can be used on greenhouse benching or in watering trays and can be used for indoor plants. 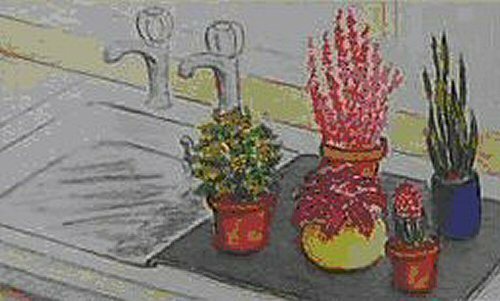 Saves time and water when used as part of a self watering system. Ideal for watering house plants etc whilst on holiday.